Packs in all three seasons, original games and more. 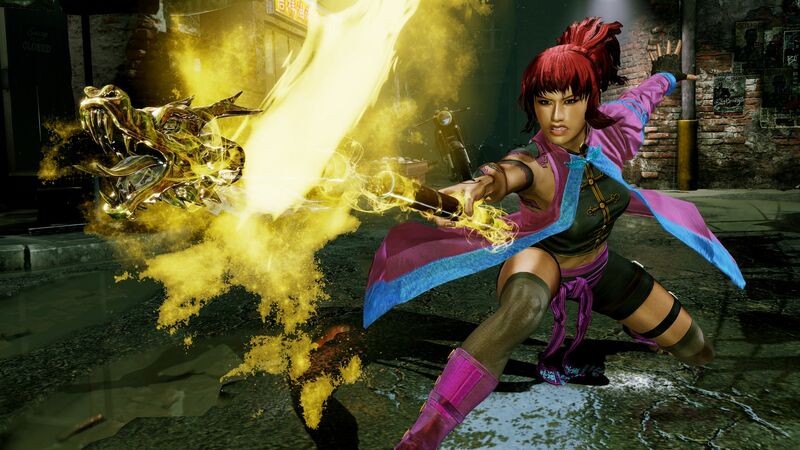 Microsoft’s popular Xbox One fighting game Killer Instinct will be receiving a physical edition later this year with Killer Instinct: Definitive Edition. It’s currently available to pre-order on Amazon and will be out later this year. 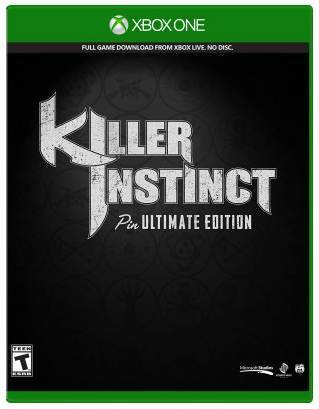 Featuring all 26 characters and 20 stages across three seasons, the package will also include the classic Killer Instinct and Killer Instinct 2, the original soundtrack and a skin pack featuring Gold Gargos. It doesn’t seem like the package will include any content that’s announced leading up to its release so if season 4 is suddenly announced, you probably won’t find it in the Definitive Edition. Retailing for $40, Killer Instinct: Definitive Edition is only available for Xbox One. If you want to try picking up the same package digitally, then there’s the Killer Instinct: Supreme Edition which features all the characters, costumes, 2 XP boosters and 18,000 KI Gold, all for the price of $50. What are your thoughts on Killer Instinct: Definitive Edition? Let us know in the comments.